Strategically implemented in a partnership with the USCTA, the Player Development Program is the most robust development program for amateur players ever undertaken in the U.S. With inspiration from a generous resource pool, including Ellie and Temple Grassi, Jane Lippincott, Jeremy Wintersteen, and Jim Zug, the program provides advanced coaching, equipment, travel support and other resources in order to improve the general state of play among juniors, elite juniors, women and top amateur players. Now three years running, and with an annual budget nearing $100,000, the Player Development Program has benefitted hundreds of prospective and current players. Numerous top level players of today were early recipients of Foundation resources. 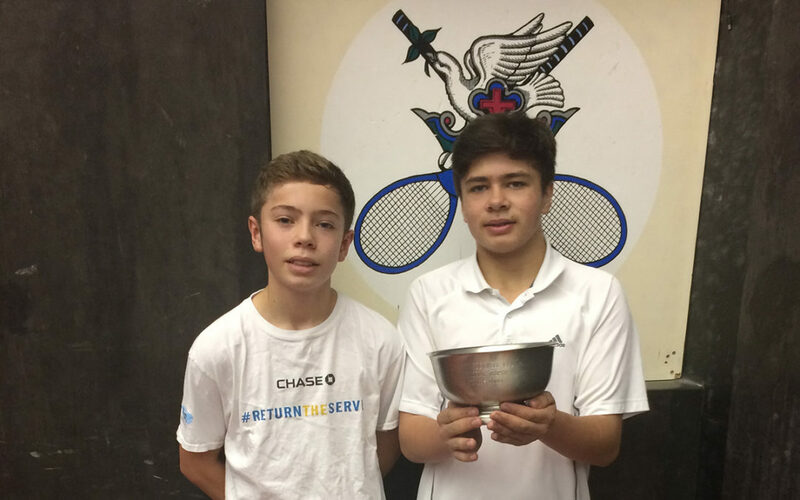 As demonstrated through the success of World Champion Camden Riviere, an early participant in USCTPF junior programs, the Player Development Program has produced measurable results and is a powerful testament to the community’s generous financial support. "The USCTPF is critical in the most important element of our sport: the development of our junior players. 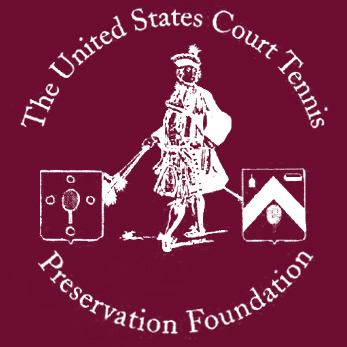 The foundation funds and creates opportunities for our juniors which is an important pipeline for the future of U.S. court tennis." Contributions of all sizes are welcomed. 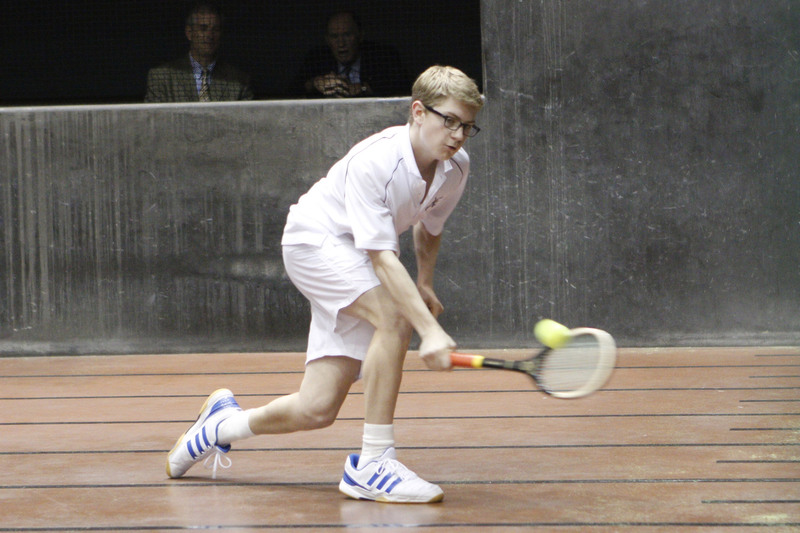 By helping us to reach our new project funding goals you will be preserving the game of court tennis for many generations to come. Remember to use the donation calculator to ensure the we receive the full amount of your donation.